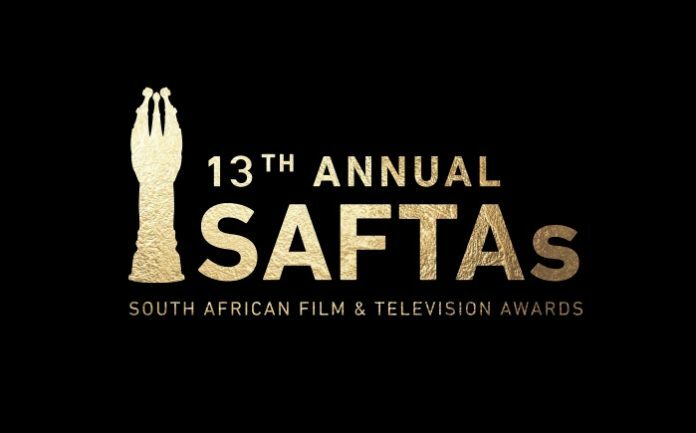 TV with Thinus: Nominees for the 13th South African Film and Television Awards (Saftas) for 2019 announced. Nominees for the 13th South African Film and Television Awards (Saftas) for 2019 announced. The National Film and Video Foundation (NFVF) announced the nominees for the 13th South Africa Film and Television Awards set to take place on 2 March this year as a one-night ceremony that will be broadcast on 2 March at 19:00 on SABC2. As opposed to previous years, the Saftas organisers are dumping the technical awards evening, with some of those awards folded into the one evening that will again be taking place at the Superbowl at Sun City, with the televised ceremony produced by Clive Morris Productions.